Attachable Grinder Mod 1.12.2/1.11.2 for Minecraft is a mod that helps the players to discover the resources from several kinds of creatures in nature. The new players frequently meet some difficulties in mining the resources because they have to build a huge cage for their pets. Therefore, the players spend a lot of work, construction areas, resources to get the benefits from this cage. In Minecraft, to get a stable and sustainable amount of resources from the creatures, the players have to build large cages. 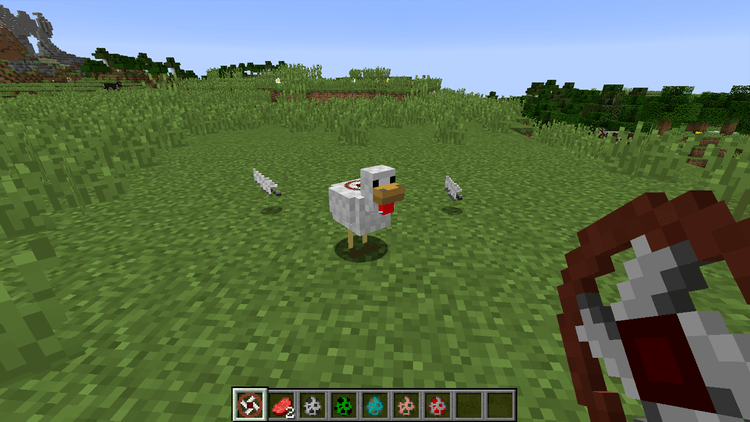 Some creatures have to be killed to get the resources; therefore, the players need to own some tools t enchant with Loot – An element that was difficult to enchant when surviving in Minecraft Vanilla. However, the players can mine the ingredients, resources that they get from the creatures with a huge number in Attachable Grinder. It will happen frequently and optimize those creatures. 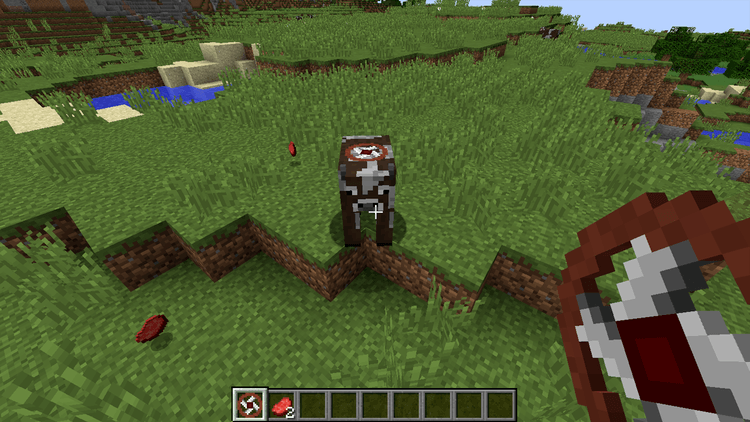 With four blocks, four iron packs, and one Redstone, you can own one Grinder, and put on any random creature. Then, they will drop out several ingredients depending on each animal. 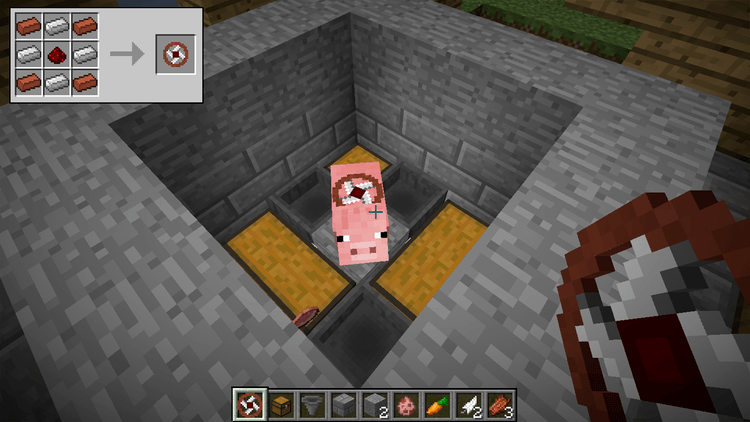 The chicken will drop a feather; a cow will drop Raw Beef, a pig drops Raw Porkchop, a sheep drops Wool, a Skeleton drops Bonemeal, a Creeper drops a Gun Powder, etc. 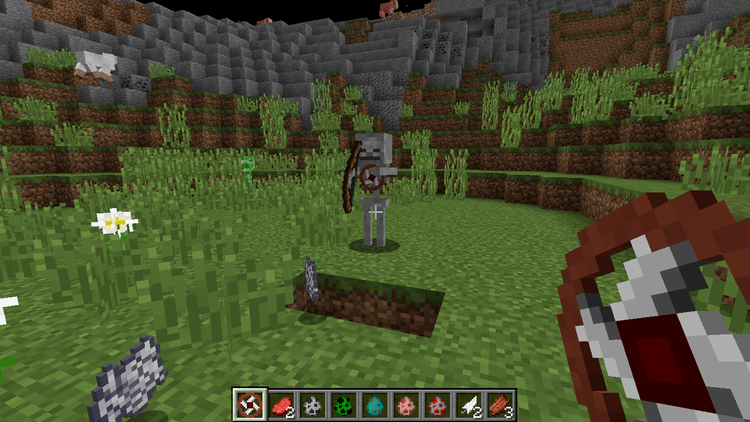 Attachable Grinder mod requires Forge Mod Loader and Minecraft version 1.8.9/1.9.4/1.10.2. Put jar file of Attachable-Grinder into mods folder and then run Minecraft. Done!